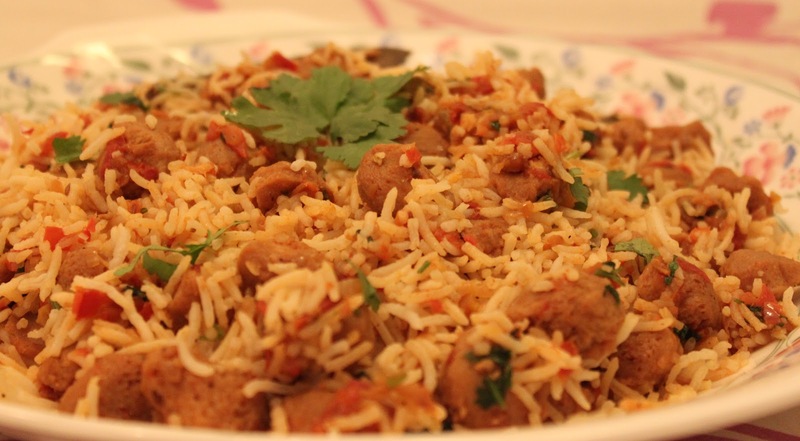 Pulao is one such dish without which you can’t imagine a dinner. You always have the choice of keeping the simple jeera rice but if you’re in mood for something more elaborate and have some time in hand, this pulao will definitely earn you some accolades. The juicy taste of nutrella makes this pulao special, and it goes well with our party menu dal makhani and kadhai paneer. I tried this recipe today and it came out aweeeesome!! Thank you! !